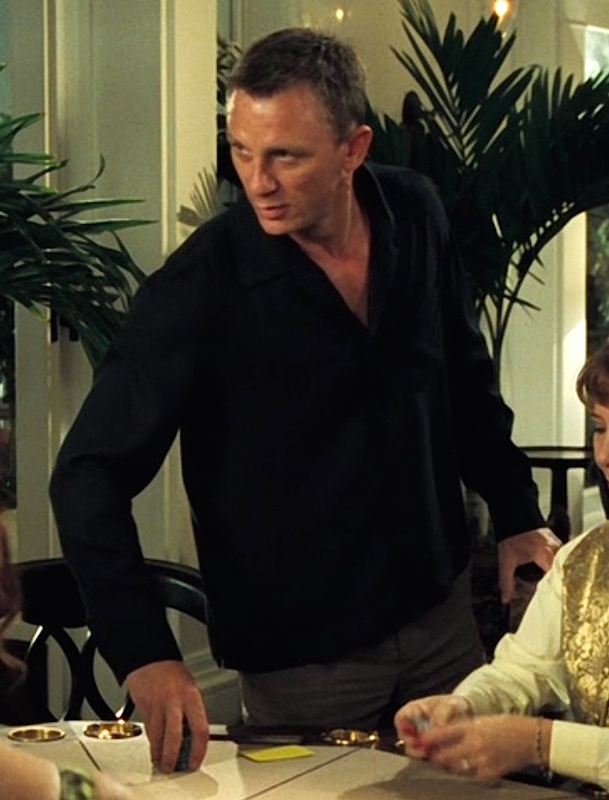 For the 00-7th of July, BAMF Style is traveling back ten years (or at least two days shy of ten years) to Daniel Craig’s first outing as James Bond in Casino Royale. The agent finds himself supposedly “on holiday” at One&Only Ocean Club in the Bahamas, secretly following up on a lead for his investigation. Bond’s Caribbean getaway appropriately leads to cocktails, beautiful women, and a game of high-stakes – or “Aston Martin stakes” poker – in an exotic locale.